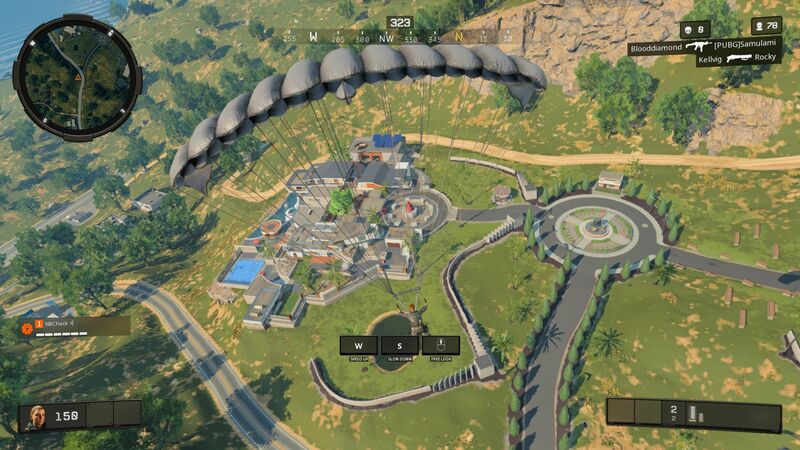 Ciao single player, hello Battle Royale. 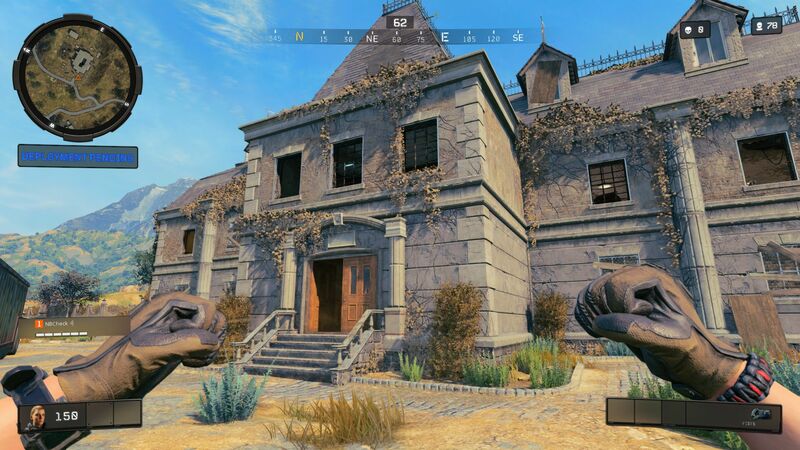 Activision and Treyarch have jumped on the Battle Royale bandwagon, developing Black Ops 4 as a multiplayer game and abandoning a story-based campaign that has been a feature of all previous Call of Duty games. 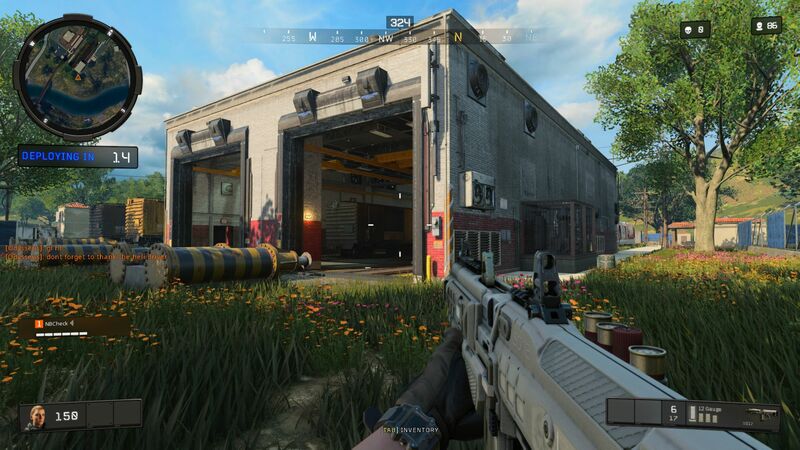 Our benchmark should provide you with all the information you need about what graphics card you need to play the latest instalment in the CoD series. 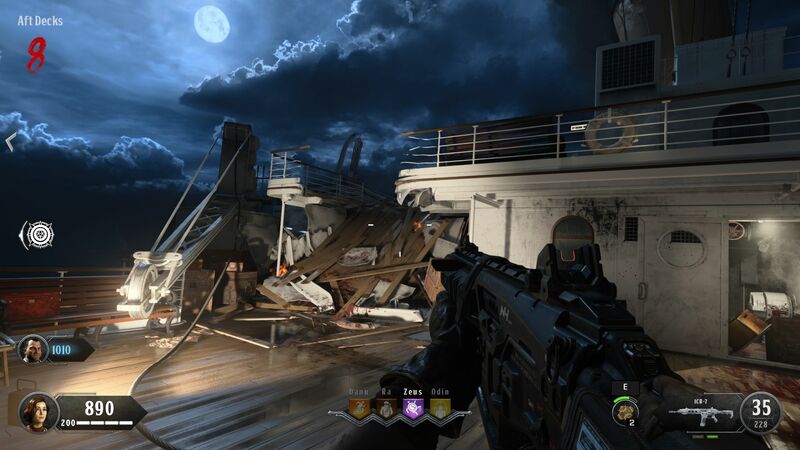 The IW engine that has underpinned Call of Duty titles since 2005 has often divided opinion. 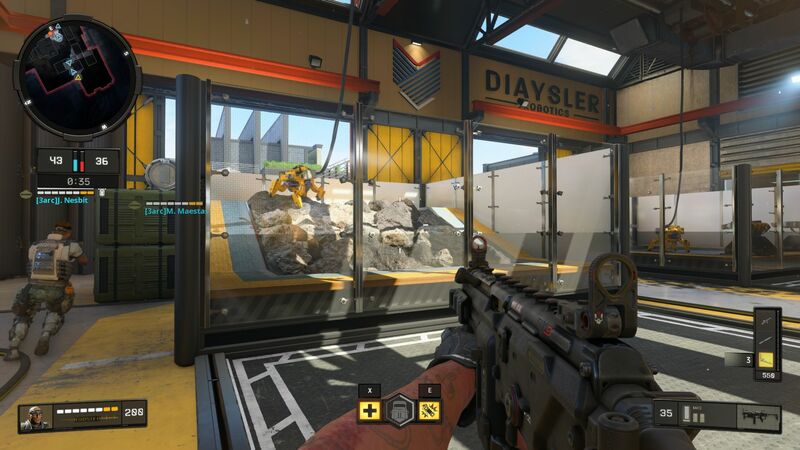 Infinity Ward, Treyarch and Sledgehammer Games have continued to upgrade the engine over the last 13 years and while some players celebrate Call of Duty games for their good looks, others feel that the IW engine is antiquated. 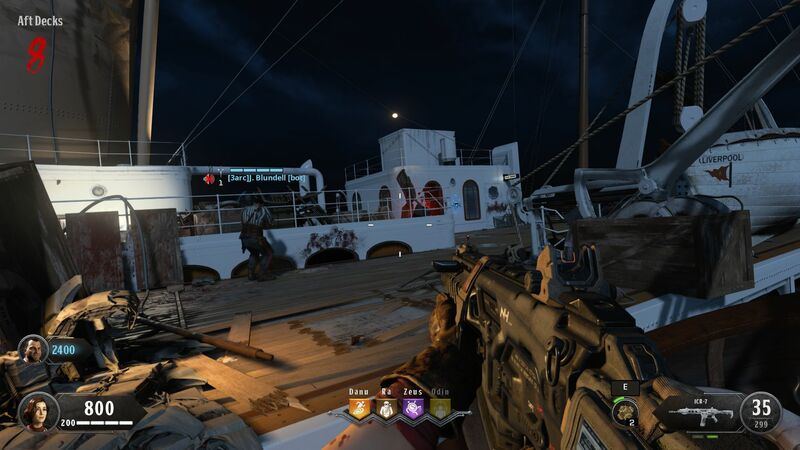 Black Ops 4 looks worse in our opinion than either Battlefield 1 or Battlefield V, but the game has decent graphics overall. 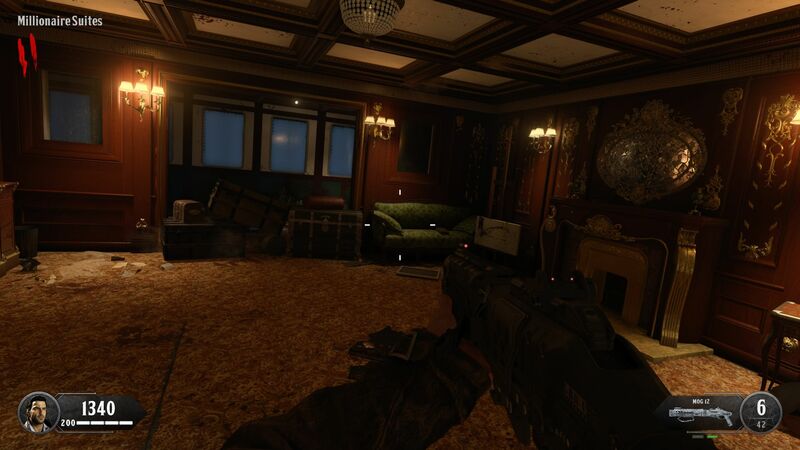 Specifically, effects like fire, smoke and sparks help to create a consistent atmosphere while playing games. 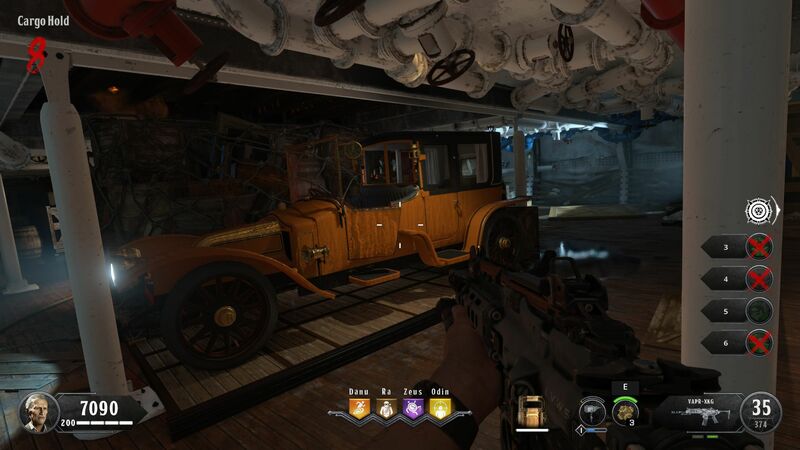 Characters and levels are mostly richly detailed, but there are some texture sharpness inconsistencies and muddy-looking surfaces. 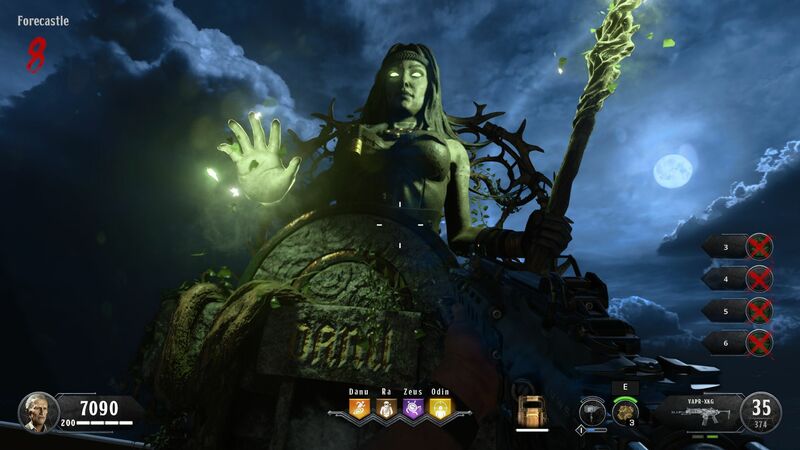 One of the biggest changes from Black Ops 3 to Black Ops 4 is its distribution method on PC. 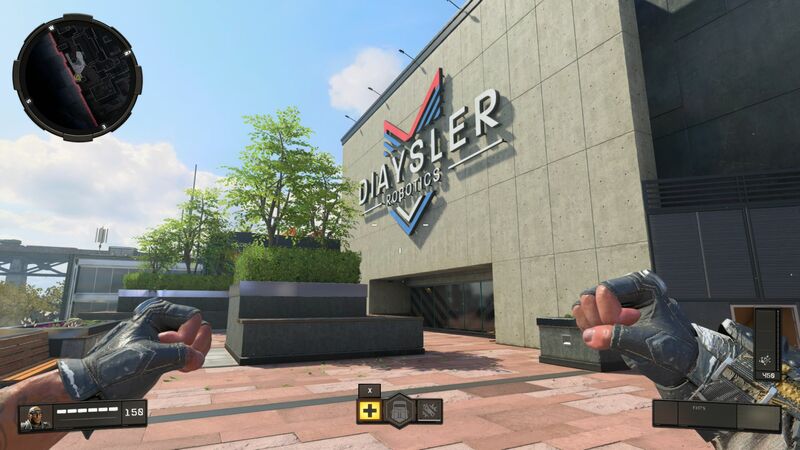 Activision switched from Steam to Battle.net in 2017 with the release of Destiny 2, a decision that the company has stuck to with Black Ops 4. 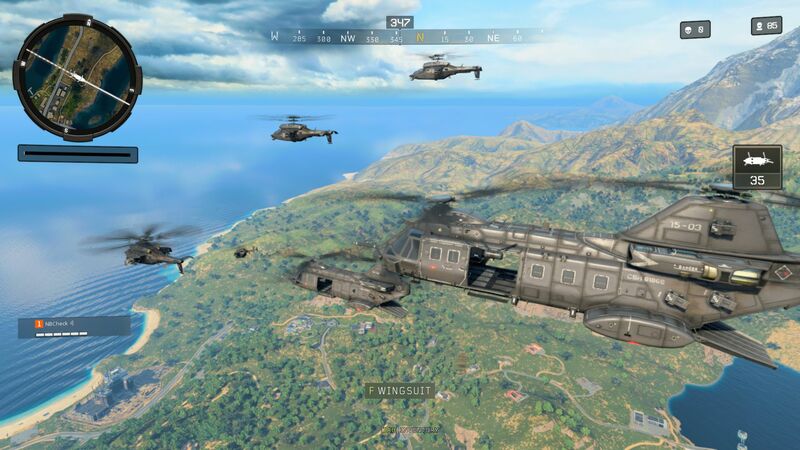 Battle.net is necessary for running the game even if you buy a physical copy as the box only contains a download key rather than DVDs. 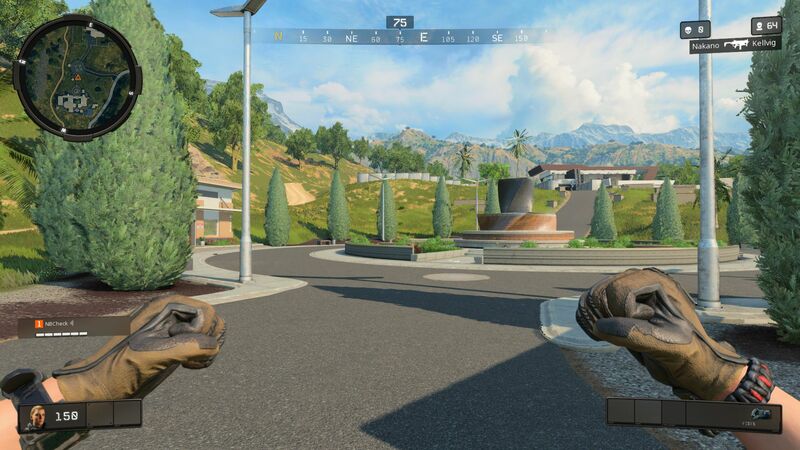 Black Ops 4 is a 63 GB download at the time of writing, which is a considerable size even for a triple-A title released in 2018. 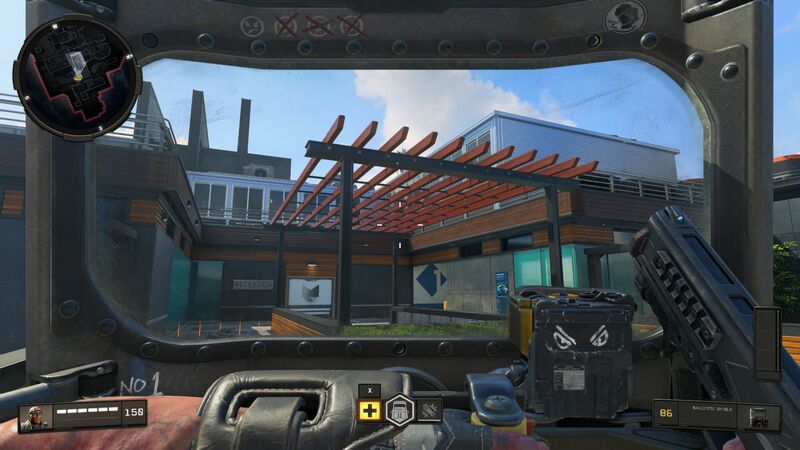 Speaking of considerable, Black Ops 4 is VRAM-hungry like many other modern triple-A titles. 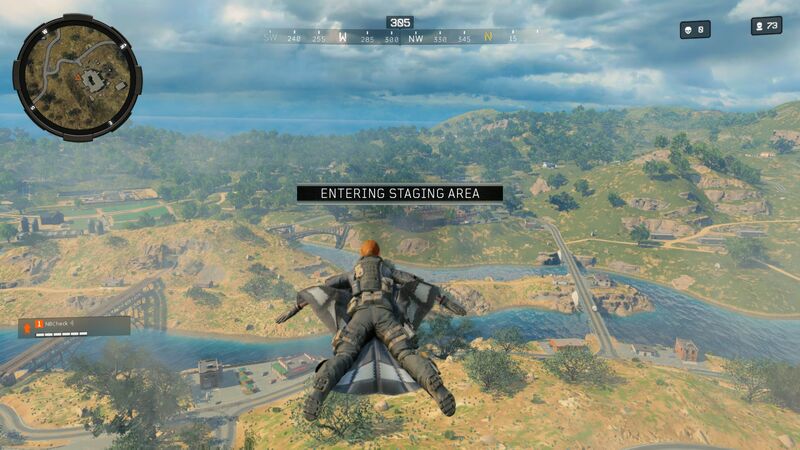 The graphics menu indicates that playing the game at 1920x1080 in maximum details uses 3.8 GB VRAM, which increases to around 5.9 GB when the resolution is upped to 3840x2160. 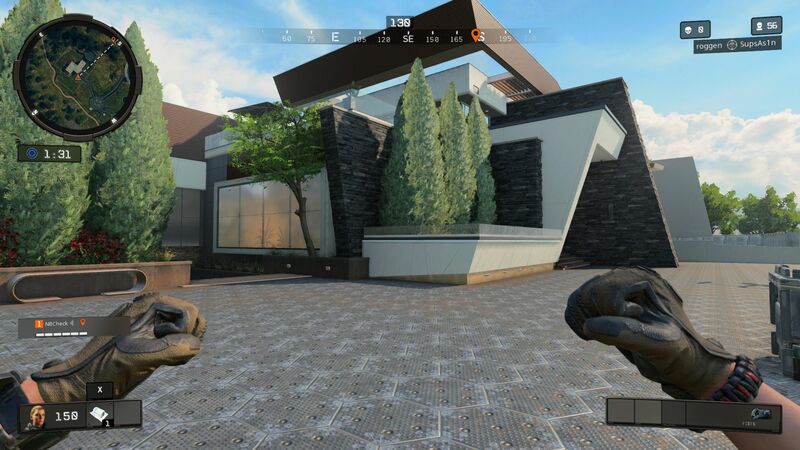 Black Ops 4 is a customizer’s dream with over 30 graphics options, albeit many only subtly change the look of the game. 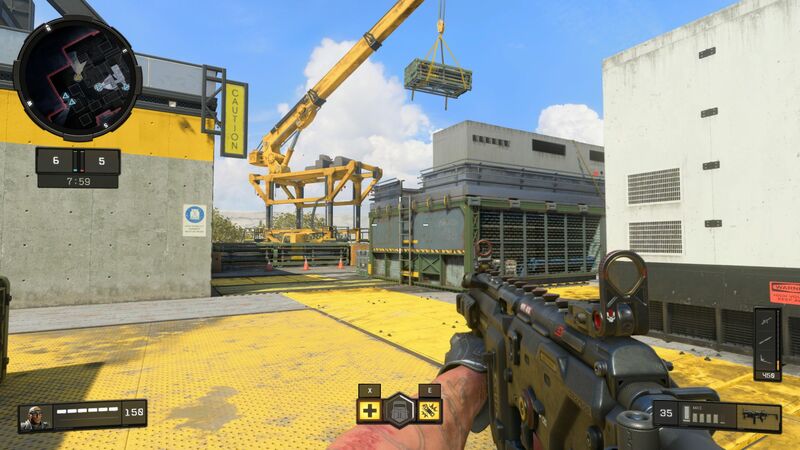 Unfortunately, there are no practical presets, which many of Black Ops 4’s competitors include. 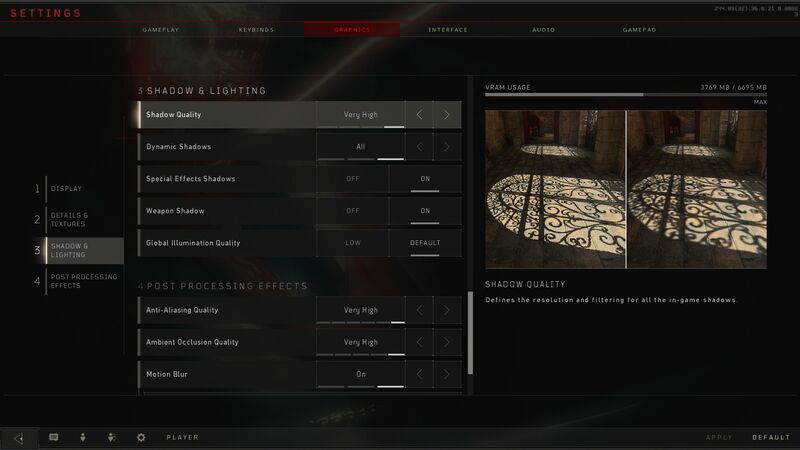 Tweaking the graphics options does not require restarting the game though, which is a plus as the introductory videos can't be skipped. 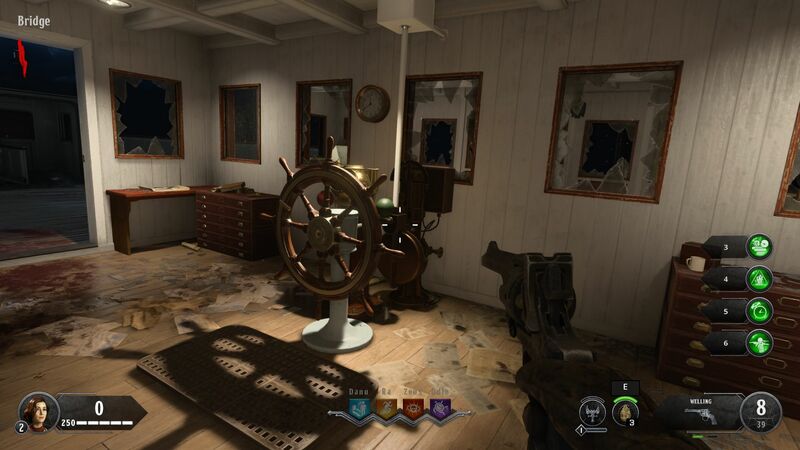 However, the game often loads between menu changes, which is rather frustrating. 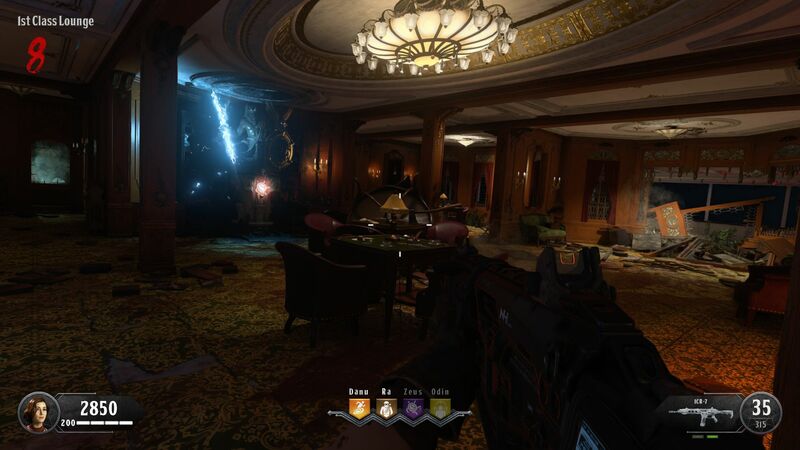 The IW engine is not yet optimised perfectly either with short stutters in all game modes including in cutscenes as the game loaded in the background. 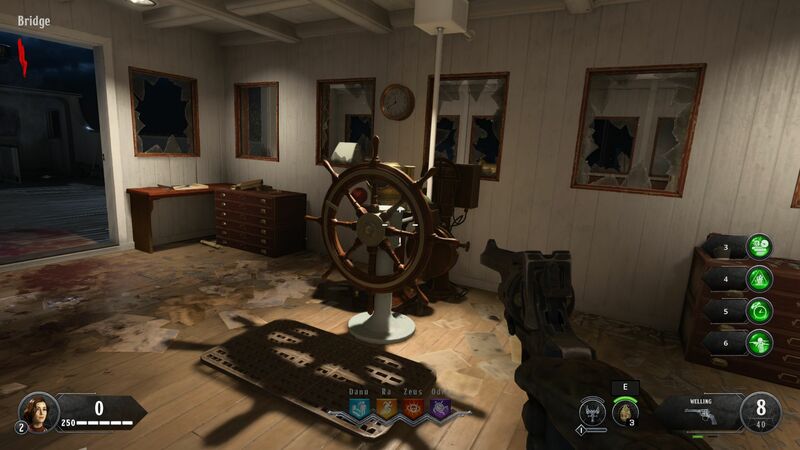 The game also sometimes takes a while to log in and occasionally disconnects with an error message displayed onscreen. 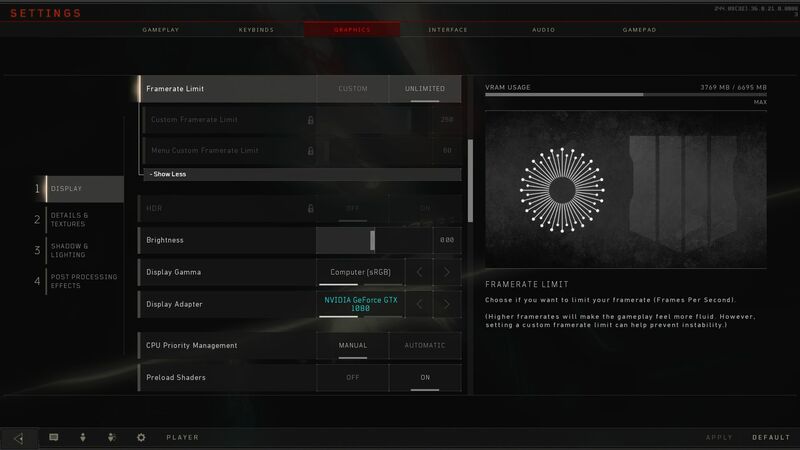 Moreover, performance slumps in certain menus on many computers. 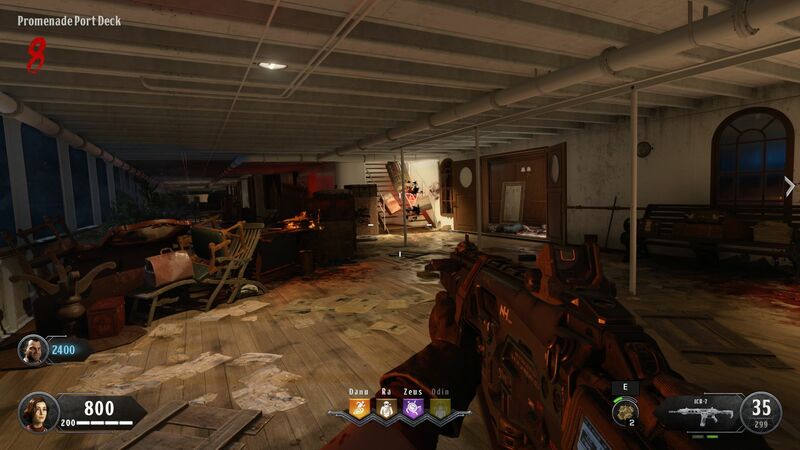 Buyers can expect typical CoD gameplay combined with Fortnite-style high speed and short action-packed battles. 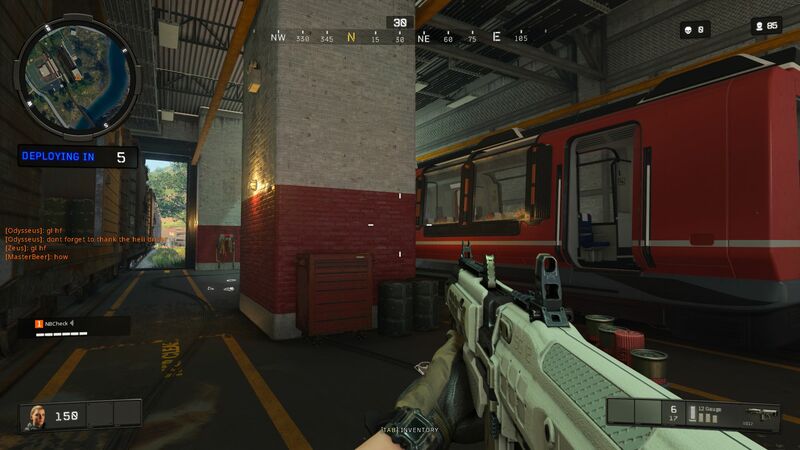 Those who prefer calmer and more tactical multiplayer games should look to PlayerUnknown's Battlegrounds and Rainbow Six Siege instead. 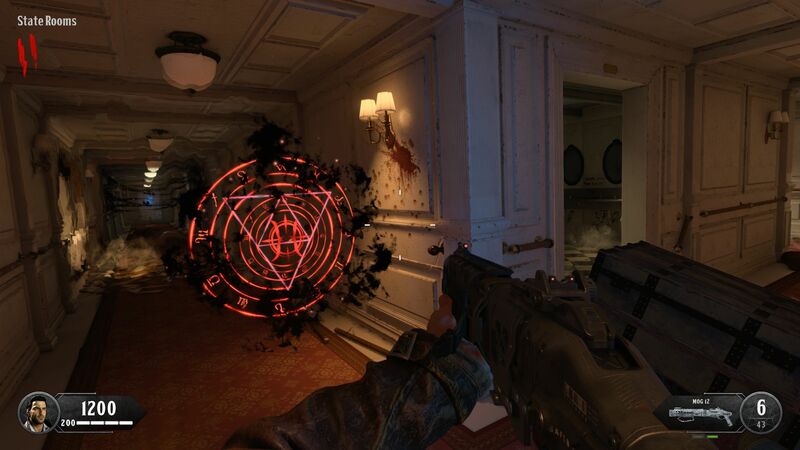 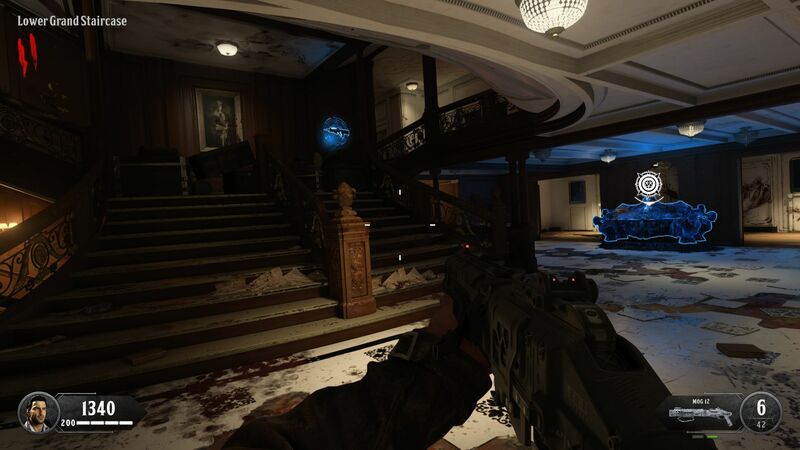 The lack of a “real” single-player mode in Black Ops 4 made the search for a suitable benchmark difficult as performance differs among game modes. 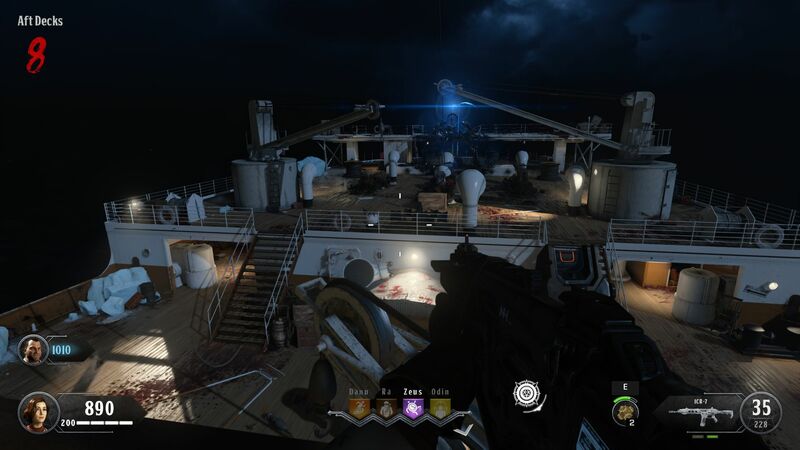 Conventional multiplayer modes like Team Deathmatch and Zombies have considerably smaller map sizes than Battle Royale, so correspondingly require fewer resources. 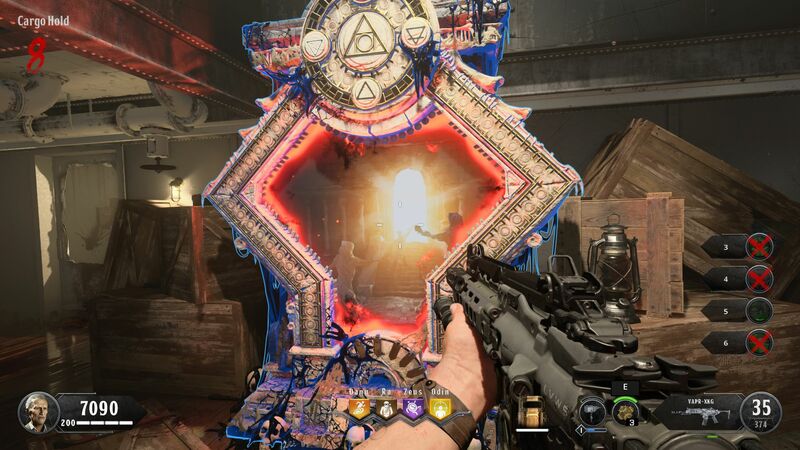 We chose to benchmark Black Ops 4 in Zombies rather than Blackout as the sequence in the latter mode changed each time, which would have caused inconsistent results. 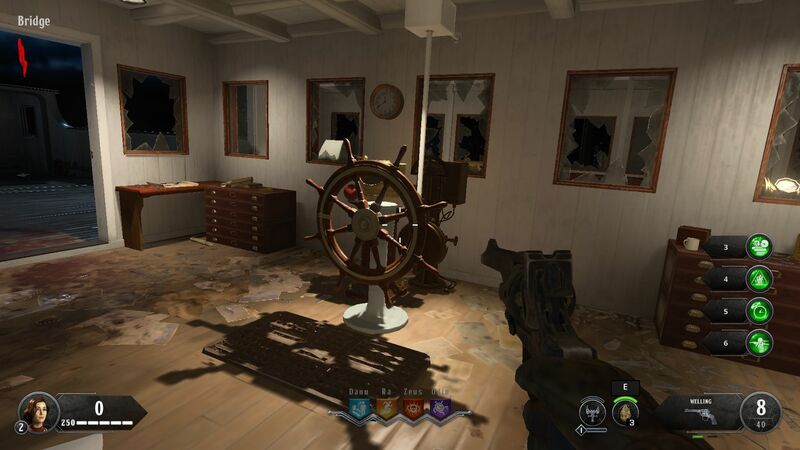 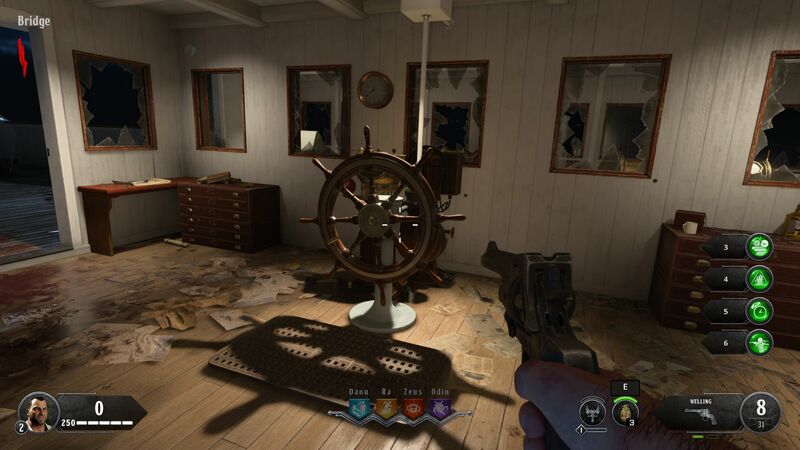 We benchmarked the game at the start of the Zombies campaign in Voyage of Despair because the thunderstorm effects and physics associated with a ship hitting an iceberg are just as taxing on systems as the Battle Royale mode. 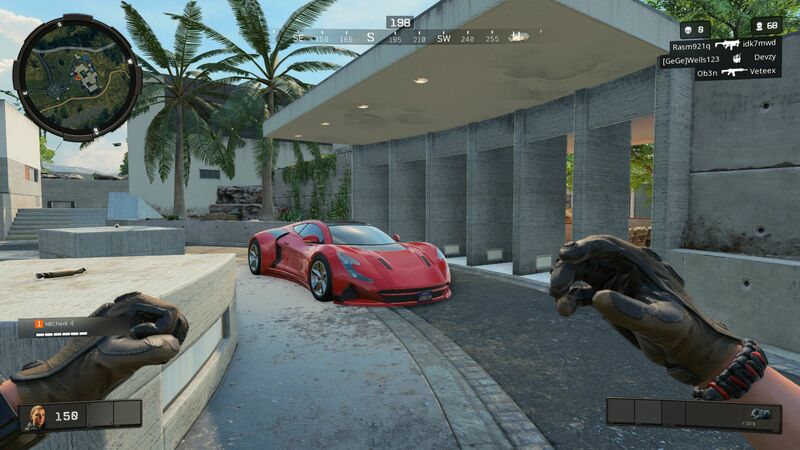 As the below video demonstrates, we tested the game by walking along a set route for around 20 seconds and used FRAPS to calculate frame rates. 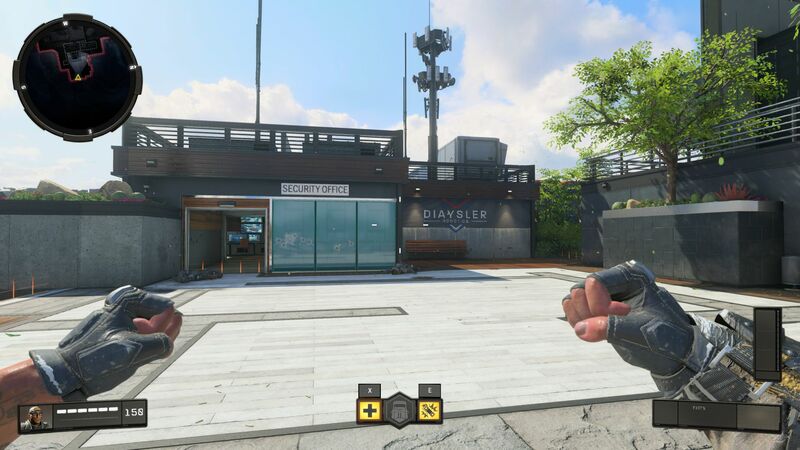 Black Ops 4 is playable at 40 FPS, but the game only feels smooth at 60 FPS and higher. 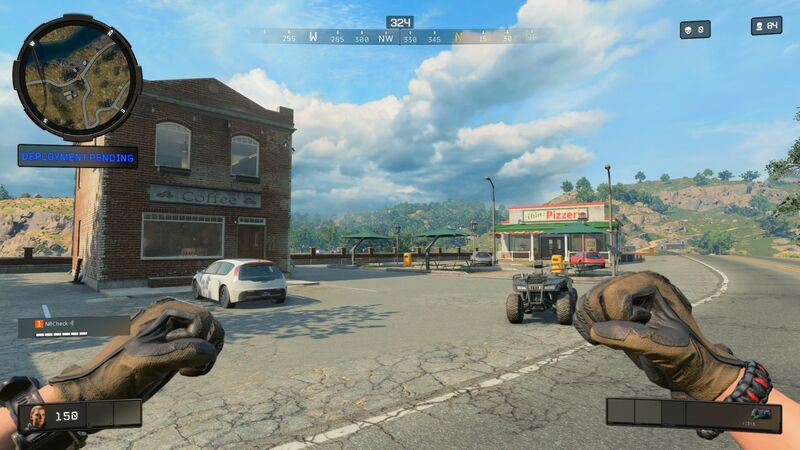 Performance differences between devices depend primarily on GPU power as the game seldom stresses most modern CPUs. 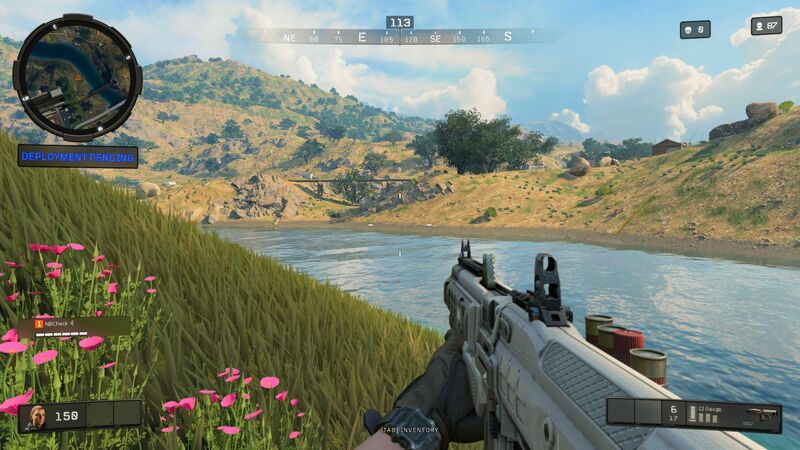 Low-end dedicated GPUs like the Nvidia GeForce 940M can handle Black Ops 4 at 1280x720. 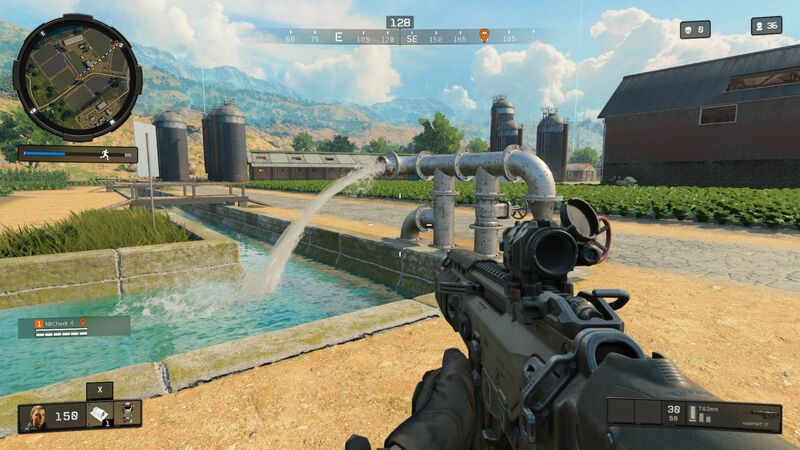 However, the game froze at launch on an Intel HD Graphics 630, demonstrating that Black Ops 4 is too resource-hungry for integrated GPUs. 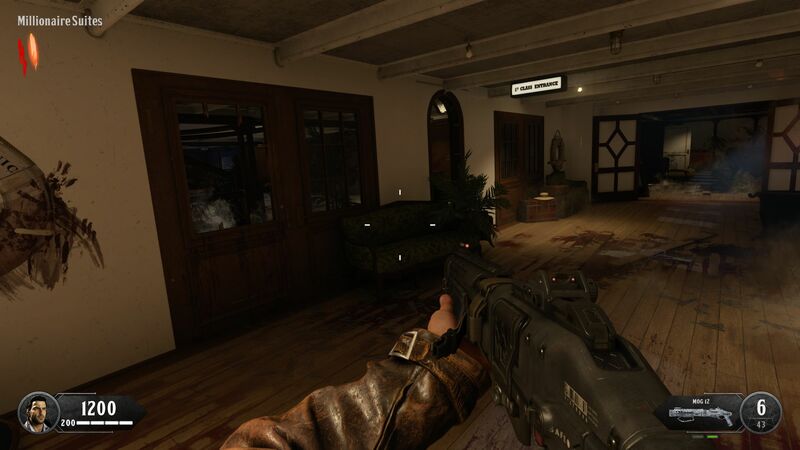 We would recommend using at least a GeForce GTX 1050 Ti or a GeForce GTX 970M to play the game at Full HD. 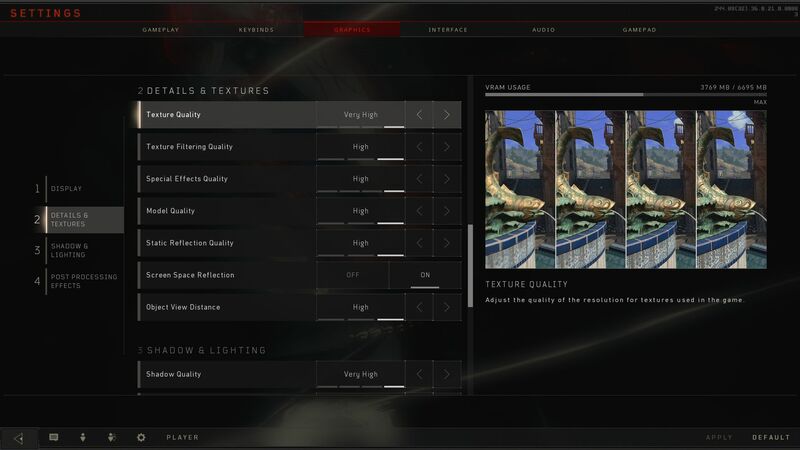 While 40 FPS is achievable with those two cards, other less powerful midrange GPUs struggle at anything other than low graphics. 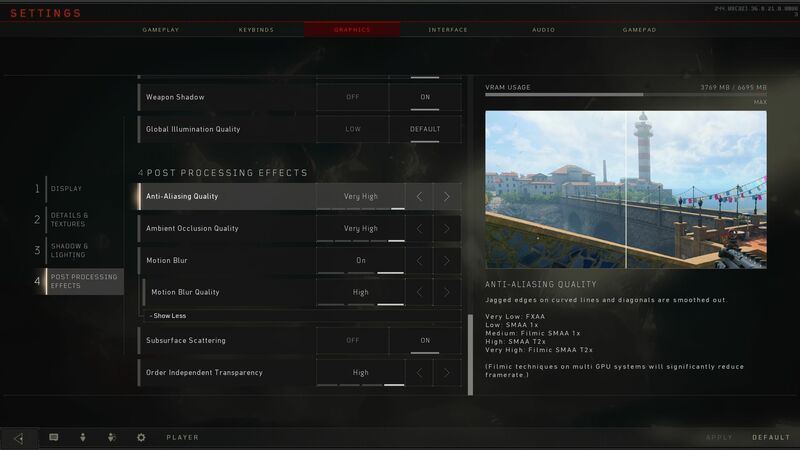 Owners of a QHD monitor will need a high-end GPU to play Black Ops 4 at native resolution. 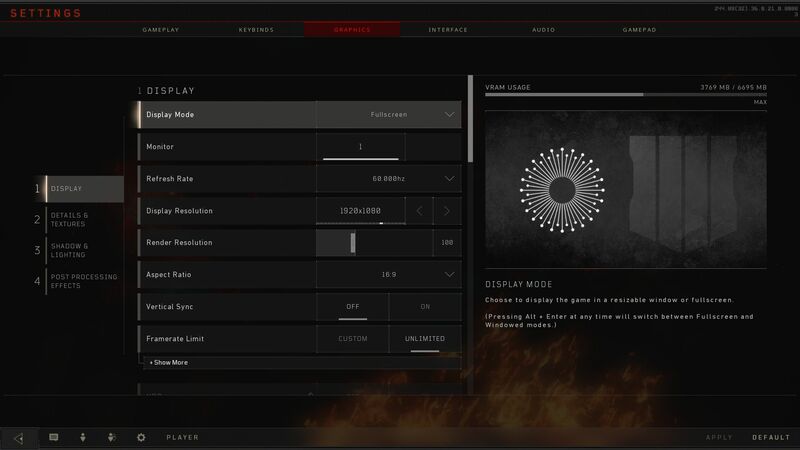 We would recommend using at least a GeForce GTX 1060 or GeForce GTX 980 for playing in UHD at maximum graphics and a GeForce GTX 1080 for gaming in 4K.